If you hunger to experience God’s power, hear His voice, and live in the abundance promised to you, then this bible study is for you . 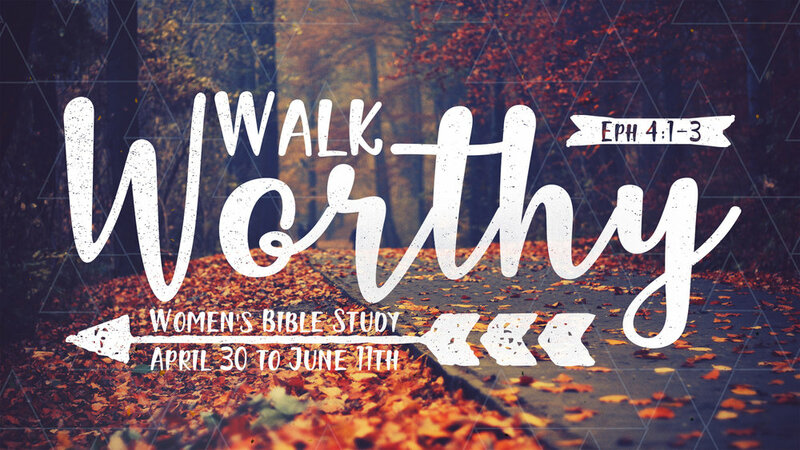 Our women’s bible study is a weekly in-depth program for the women of Calvary Belmar and their friends to gather together to fellowship and grow together in God’s Word. We are looking forward to continuing our weekly study with the book “One in a Million” by Priscilla Shirer. Books are available for a suggested donation of $10 at the church info table. Please sign below so we can order the correct number of books. We will be opening the church office each Tuesday night by 6:30. So, if any of you would like to come early for a cup of tea or coffee and some fellowship, feel free. Thank you! You can purchase your book from the info table on Sunday. 2019 VBS: Kid's Registration Now Open! 2019 Tanalian Bible Camp Alaska Mission Trip - Sign Up Now!